We offer specialist window advice to save you time and money, ensuring a quality finish in line with the existing or proposed building. Including specialist advise such as inspections of historic windows, repair schedules and design. We work as freelance consultants; this enables us to offer a service to clients without the constraints of one particular method of manufacturing and over a wide geographical area. 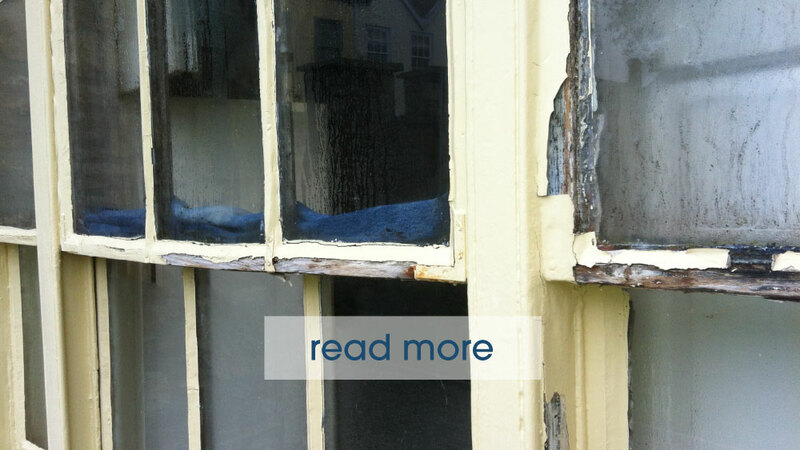 Deterioration of windows and doors is not necessarily the end but it is very often the point homeowners or the professionals advising them, contact us. We listen to the problems that have been raised and what we can do to meet the expectations of the clients and usually we are asked to carry out surveys of the windows and external doors including checking for timber decay, damaged or inappropriate glass and general condition, produce detailed reports, suggested scope of works and estimates of costs involved. Supplying and fitting new windows and doors complete to any agreed specification. Over time sash cords deteriorate, sash chains rust, pulley axels break. At this point that property owners and occupants or their Agents, Building Managers, Architects, Surveyors, etc tend to consultant specialists like us. We offer a System to aid the redecoration specialists in being able to make the decoration operation easier. Of your or your client’s needs at the location of the project. We provide expert knowledge, advice and project management. 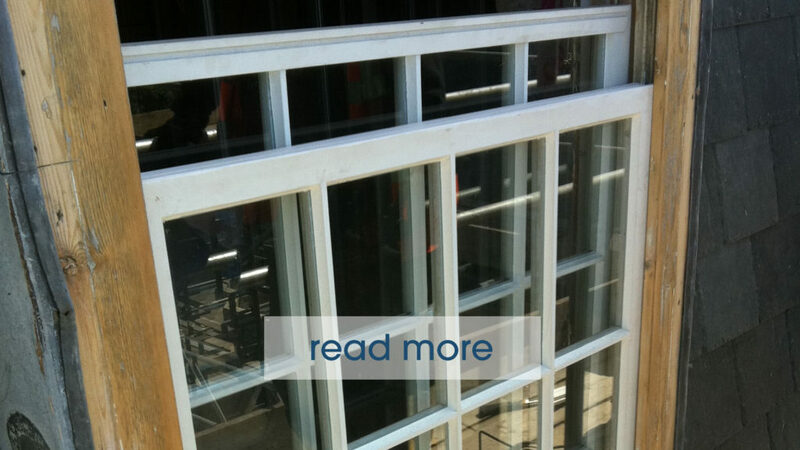 We understand that no two buildings or renovation projects are the same. When it came to choosing the right window company for our Clients project we wanted to deal with someone who shared our passion for perfection. The depth of knowledge and experience went far beyond just ‘selling’ and delivering products that simply meet specifications. 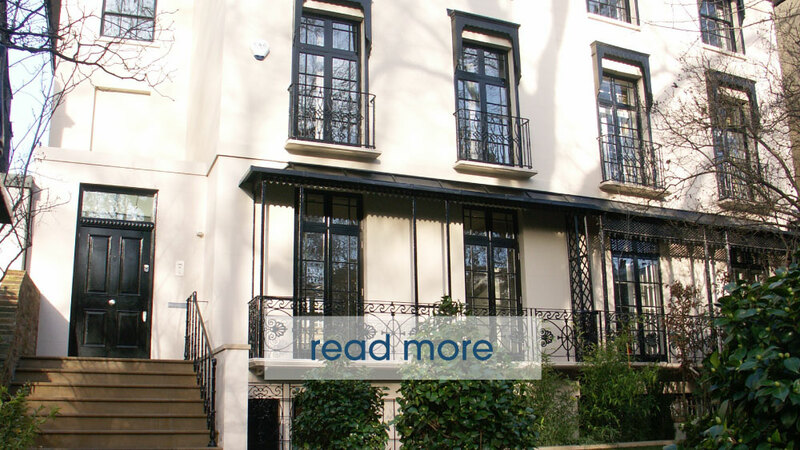 Sash Window Consultancy has a partnership approach to working with its clients; this allowed us to feel like they were working as an extension of our team. We found Sash Window Consultancy to be experienced professionals who brought honesty, integrity and genuine enthusiasm to the assignment. WANT TO LEARN MORE OR TALK ABOUT YOUR PROJECT?